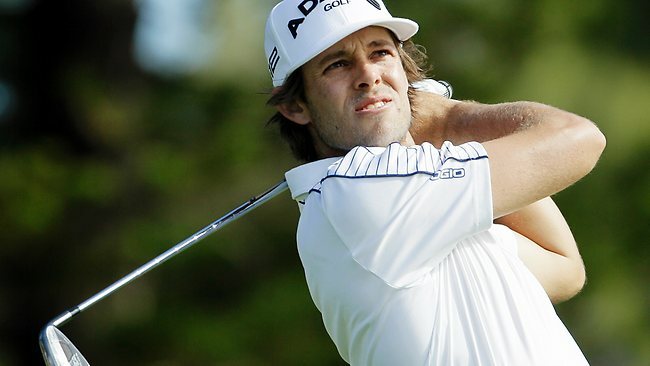 Pro Golfer Aaron Baddeley joins OGIO Team! 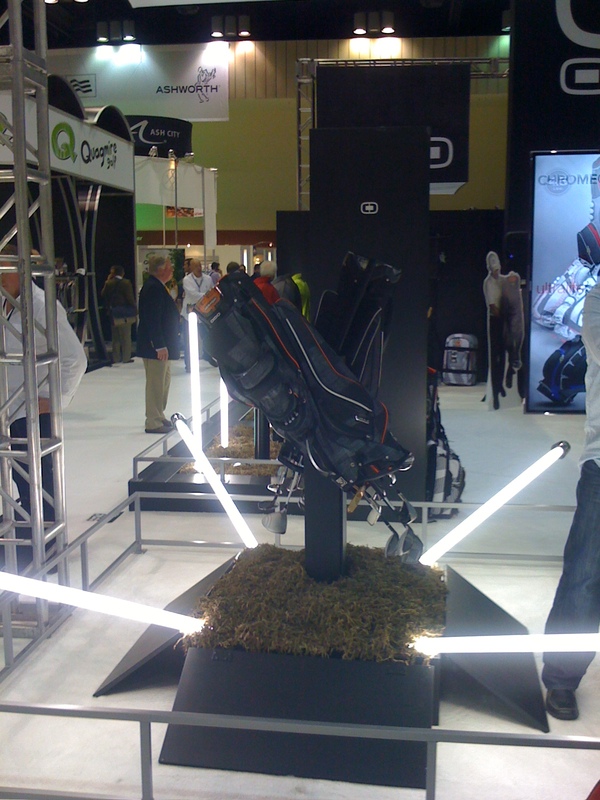 SALT LAKE CITY (Jan. 16, 2012) – OGIO, the award-winning designer of innovative and uniquely styled golf bags and apparel collections, has added PGA Tour professional Aaron “Badds” Baddeley to its elite roster of athletes. 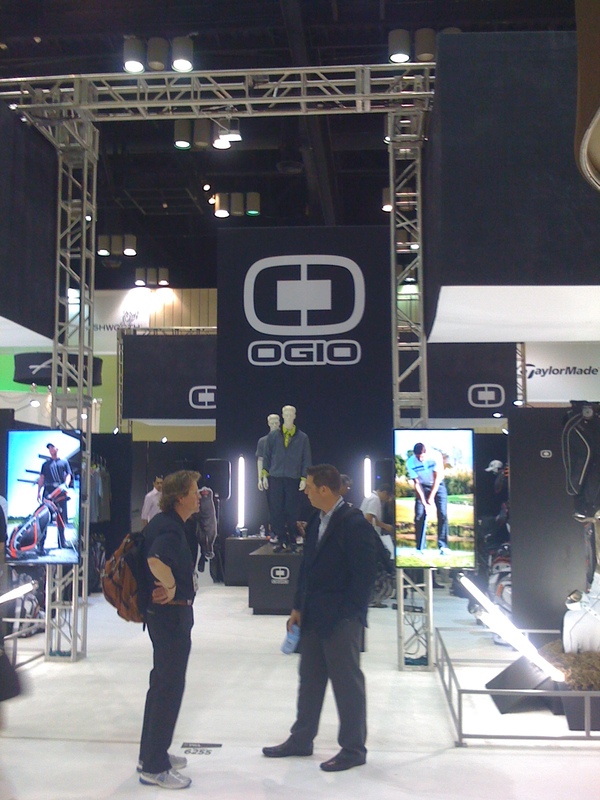 Badds will be sporting OGIO’s collection of golf polos, pants, belts and outerwear during the PGA Tour’s 2012 season. 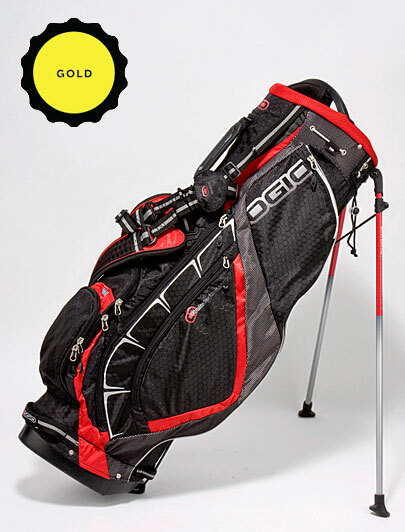 In addition to showing his fashion sense on the links, Badds will be traveling in style with OGIO travel luggage, packs and messengers while on the Tour and in his personal adventures. 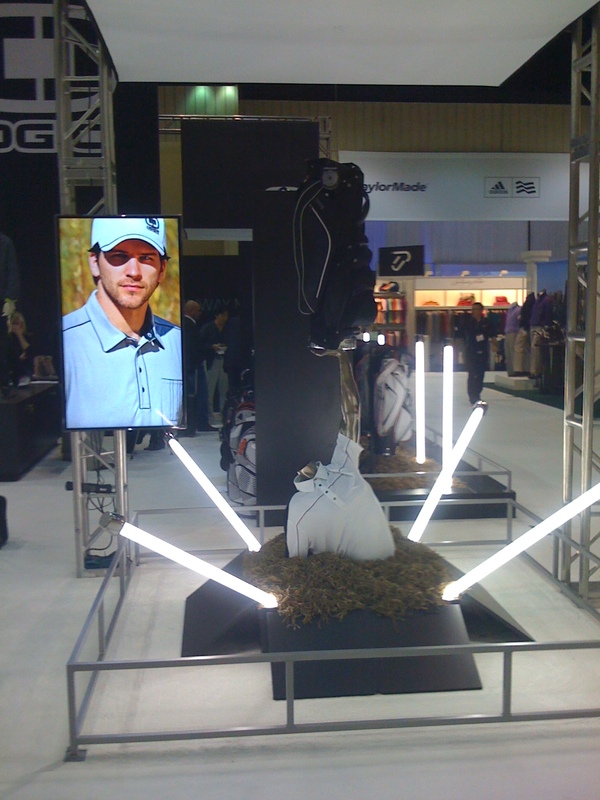 His endorsement extends beyond just his appreciation for the brand’s cutting-edge style; he also will work closely with the OGIO design team to develop future apparel collections for the golf retail market. “It was an easy decision because we chose each other. 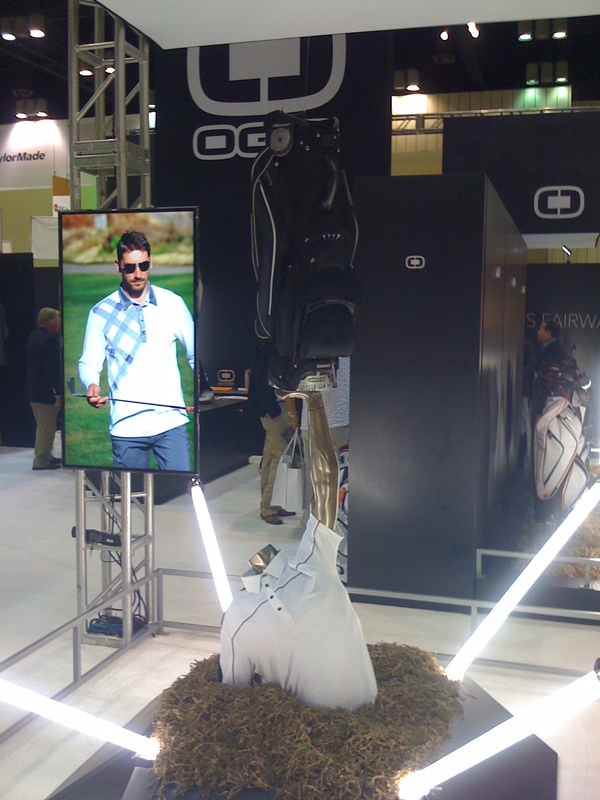 Aaron has the look, the game, an impressive fashion sense and the core values that align perfectly with who OGIO is and wants to continue to be as we expand into the apparel market,” said Tom Gocke, global vice president for OGIO Golf. 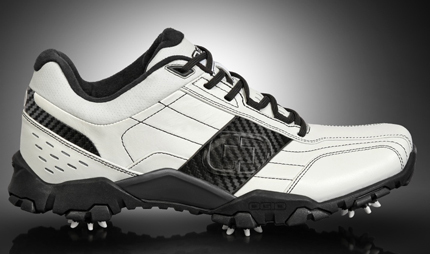 Badds arguably has the best short game on the PGA Tour, and remains one of the most promising talents in golf with a resume boasting three PGA Tour wins and four International wins. 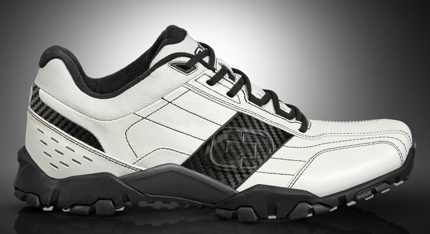 His character and boundary-pushing style, along with his reputation as one of the game’s best young players, makes him an excellent choice for the OGIO brand. 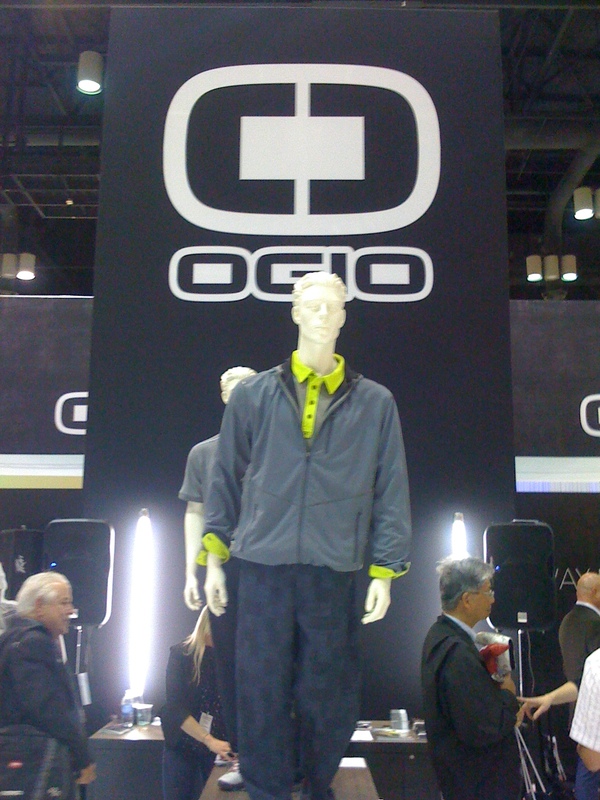 OGIO’s first-ever golf apparel collection for men consists of more than 30 unique designs. 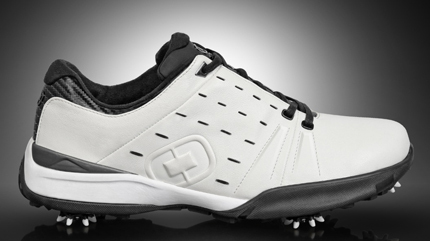 Polos are available in 14 distinctive styles enhanced with performance and mechanical stretch fabric, UV protection, moisture and bacterial control and intelligently designed anti-roll collars. 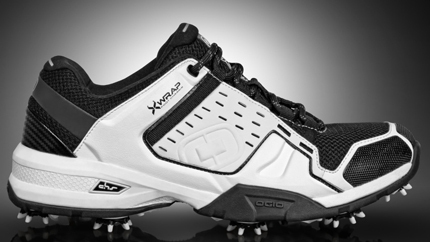 In addition, the collection includes pants and shorts offering OGIO-exclusive prints and features such as articulated seams for better range of motion and gel gripper waistbands. 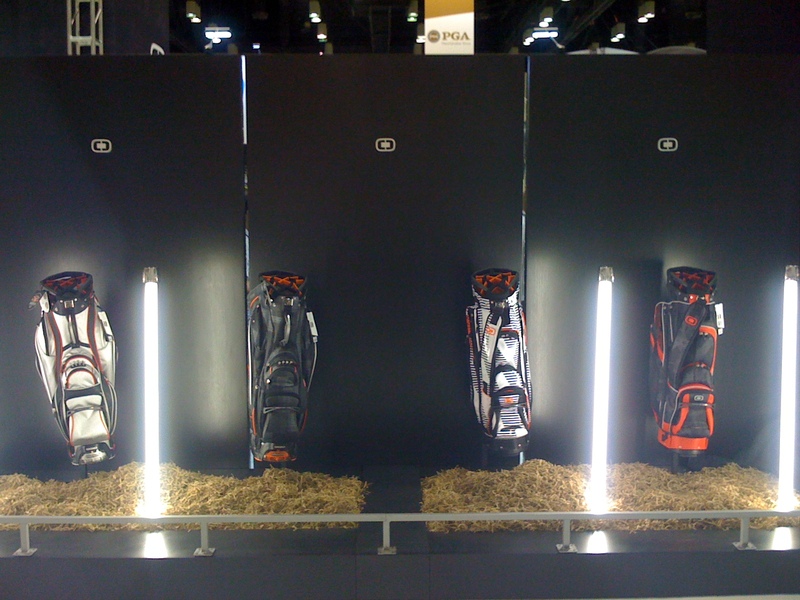 The fashionable golf collection is rounded out with a variety of outerwear options. 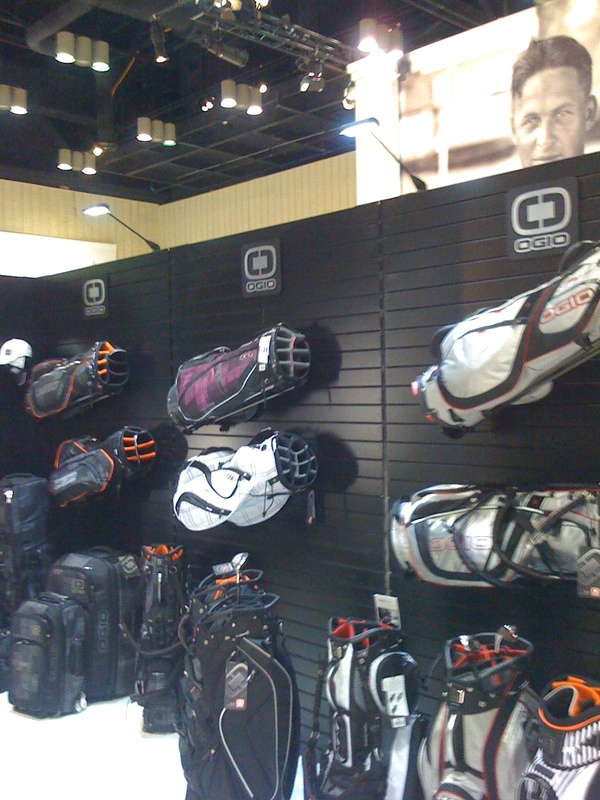 For more information about OGIO, please visit www.OGIO.com or join us on Facebook at www.facebook.com/OGIOinternational .